Introduce preschoolers to the Bible with My ABC Bible, a charming book filled with whimsical illustrations and simple, rhyming text. Help your little ones learn their letters as their love of God’s Word grows! 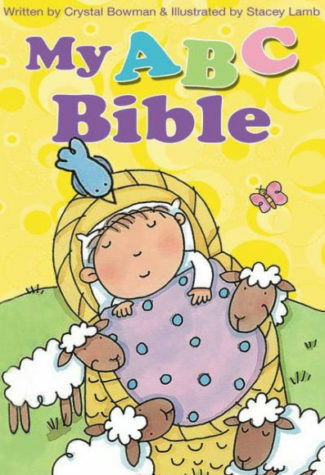 Using rhyming text to teach children the alphabet, Bowman introduces important Bible stories with playfully illustrated pages.